Apparently Steik World Meats at K11 Mall, TST was recommended in the Michelin Guide 2011 and 2012. 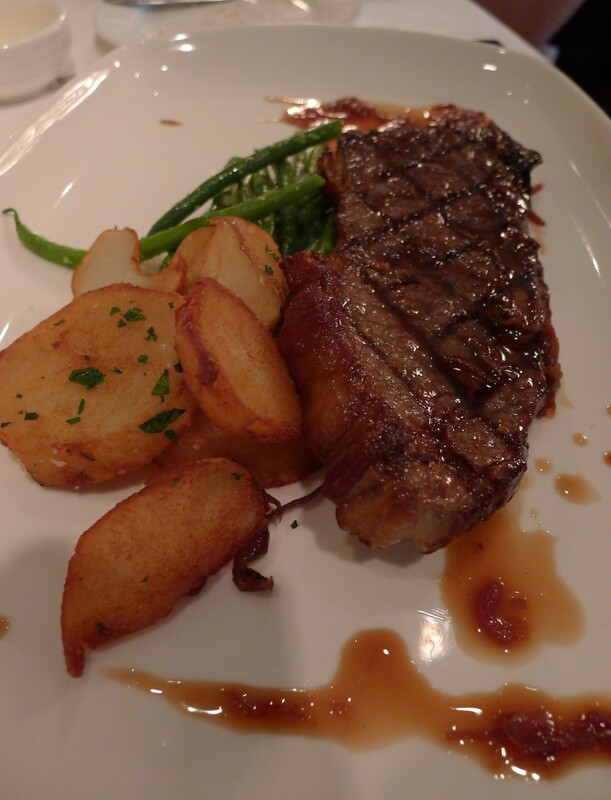 It had the American steak-house look – dark timber and dark carpeting. It also has an open kitchen. 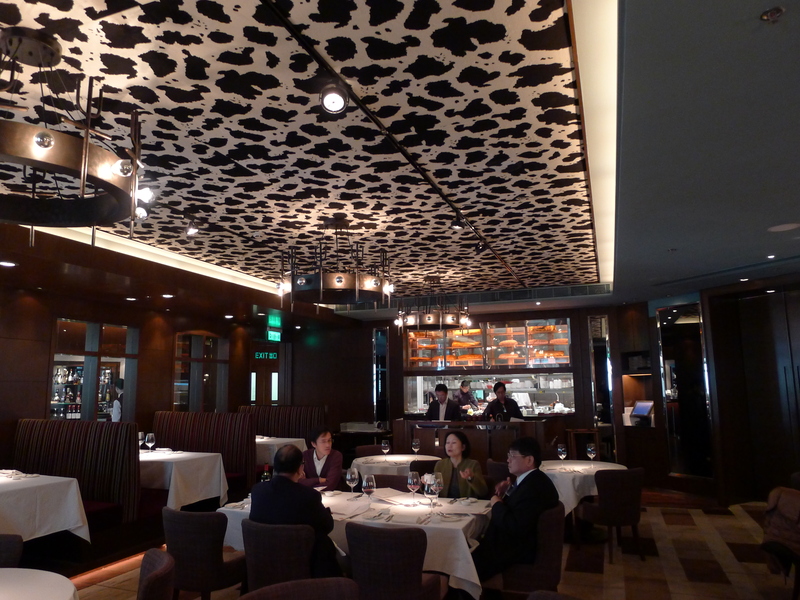 The ceiling is interesting resembling the spots on the cows – howdy do Cowboys! 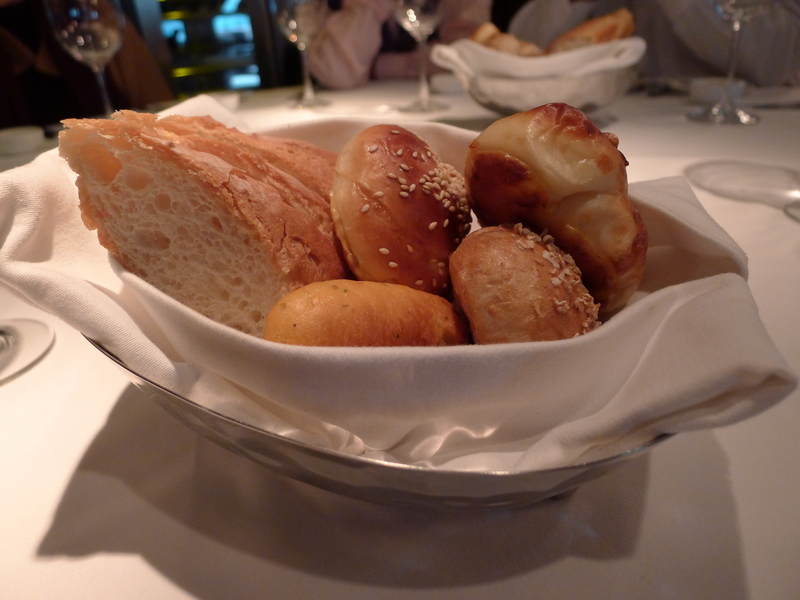 I enjoyed the warm and soft breads fresh from the oven. ENTREE: This was the most popular with us all ordering the same entree. There’s chicken liver and foie gras parfait, parma ham, pork terrine, duck rillettes, pickles and toasted baguette. 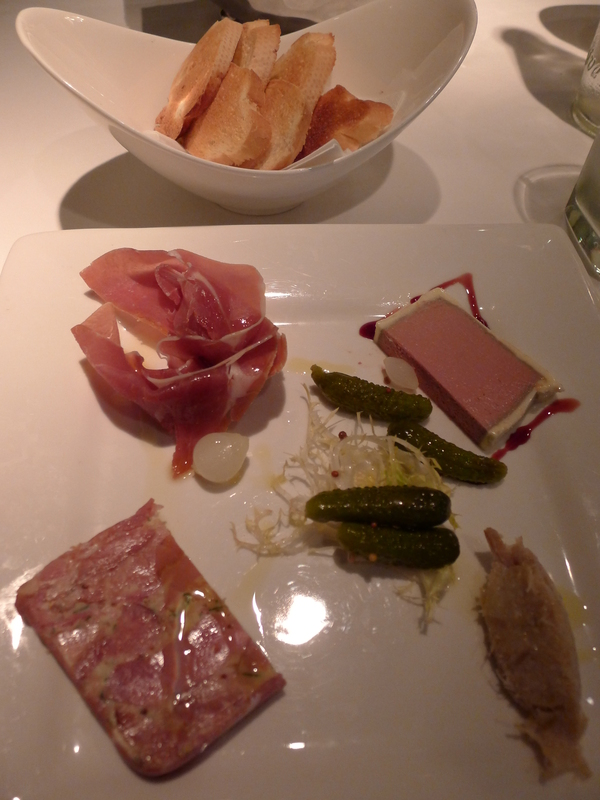 The cold-cuts were excellent – I like them all especially the chicken liver foie gras which is very creamy and rich. 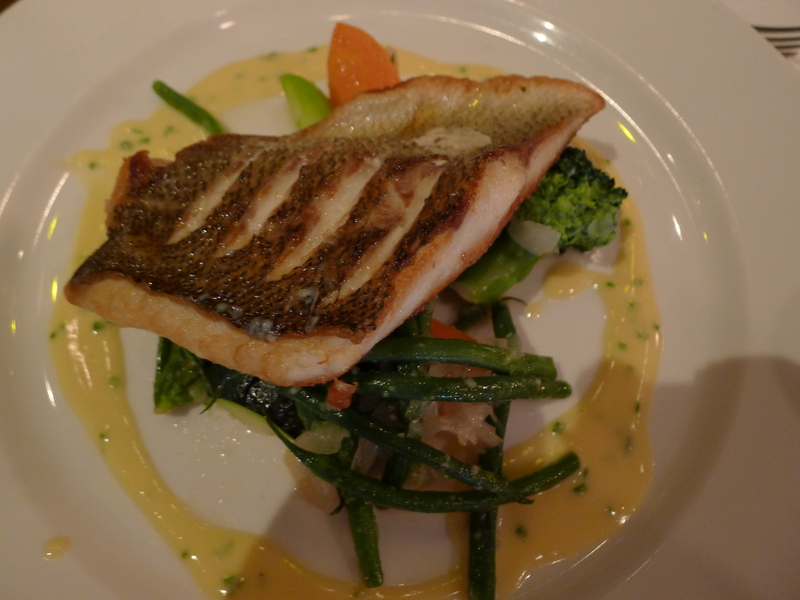 MAIN COURSE: What I noticed is that there is no standard in the cuts and presentation. My pork loin was cooked perfectly with a pinkish center and it was tender. However, the buttered spatzie was rather burnt – it’s kind of doughy like gnochi, but in noodle-form and pan fried like chow-mein. 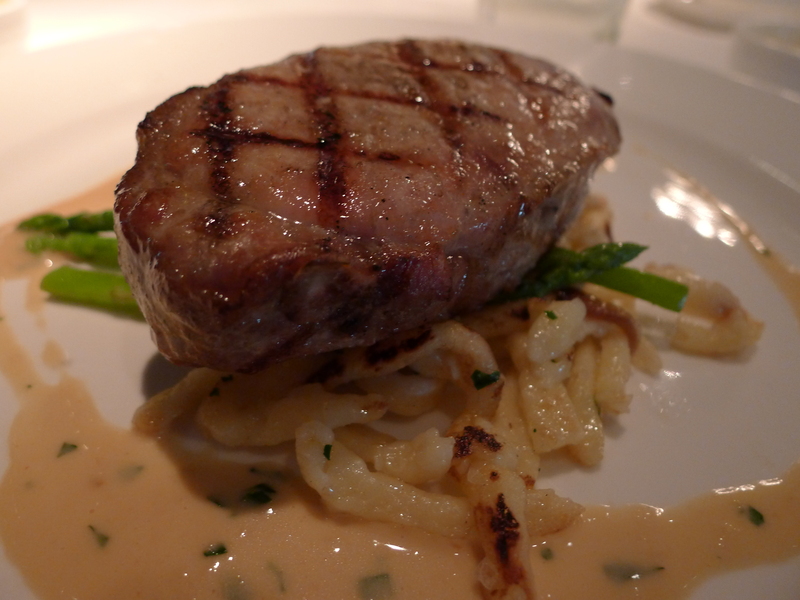 The steak looked good. But cooked in Chinese cafe-style, what is missing is the hot sizzling plates! Personally, I think Steik World of Meats is a high-end Chinese cafe, service is very fast and super-efficient, not exactly silver-service though. 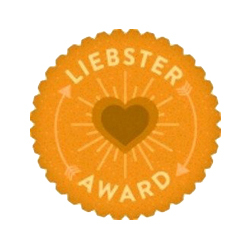 So in my humble opinion not worthy of Michelin recommendation…just my two-cents. There is a clubby bar area with a well stocked liquor and spirits collection and with the Happy Hour promos would be a decent place to chill out after work or a long hard day of shopping! This entry was posted in Hong Kong, Michelin Restaurants and tagged Happy Hour, Michelin Guide Hong Kong &Macau, Set Lunch Menu, Steak house. Bookmark the permalink.